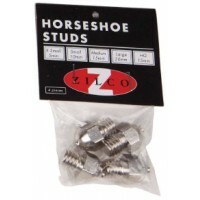 Sporthorse Saddlery Australia stock a large range of studs and accessories available online and in-store. 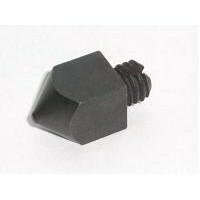 From stud sets to cleaners, tools and plugs, we have your competition needs covered for eventing to show jumping, showing, polo and more! 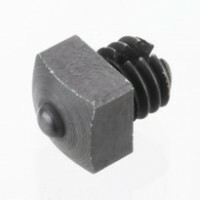 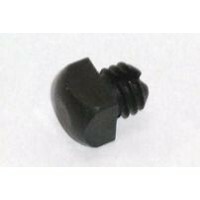 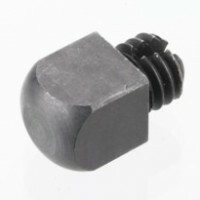 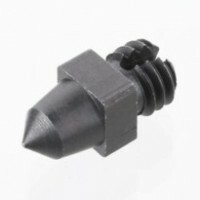 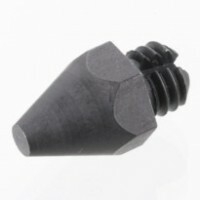 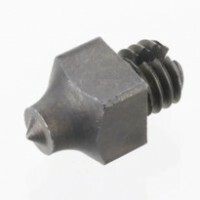 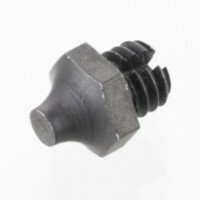 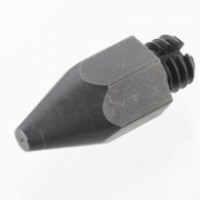 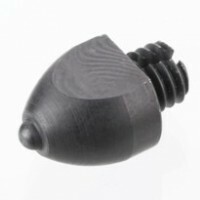 Keeps the tapped stud holes free of dirt and protects the thread when the studs are not being used. 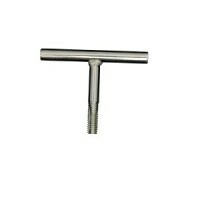 ..
• This stud cleaner is easy to hold with the 'T' shape design• It allows even motion to clean out yo.. 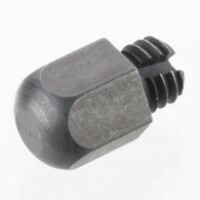 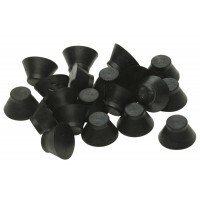 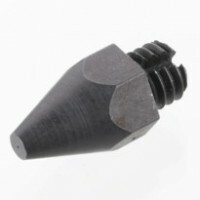 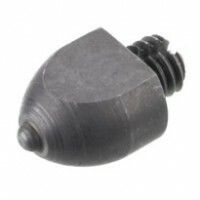 Sometimes called shoe studs, these are designed to improve a horse's balance over uneven or slippery.. 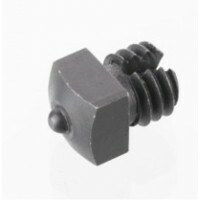 This is by far our most popular horseshoe stud spanner. 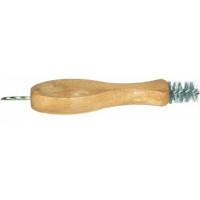 Comprises a stud remover, hoof cleaner, tapp.. 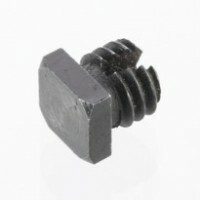 Packed in a carry case. 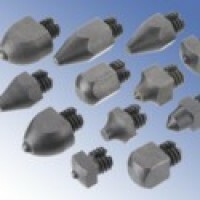 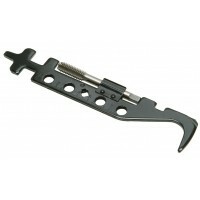 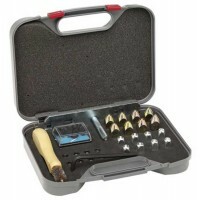 Contains: - 8 x 20mm Studs - 8 x Thread Plugs - Tap & Stud Spanner ..